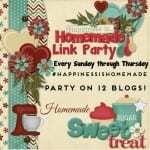 The Tasty Tuesdays Linky Party is growing by leaps and bounds lately and I have to say THANK YOU! 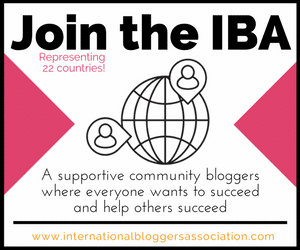 Both to my co-hosts and most importantly the bloggers that come and link up and share the love every week. Before we get to the party this week I need to share this recipe. 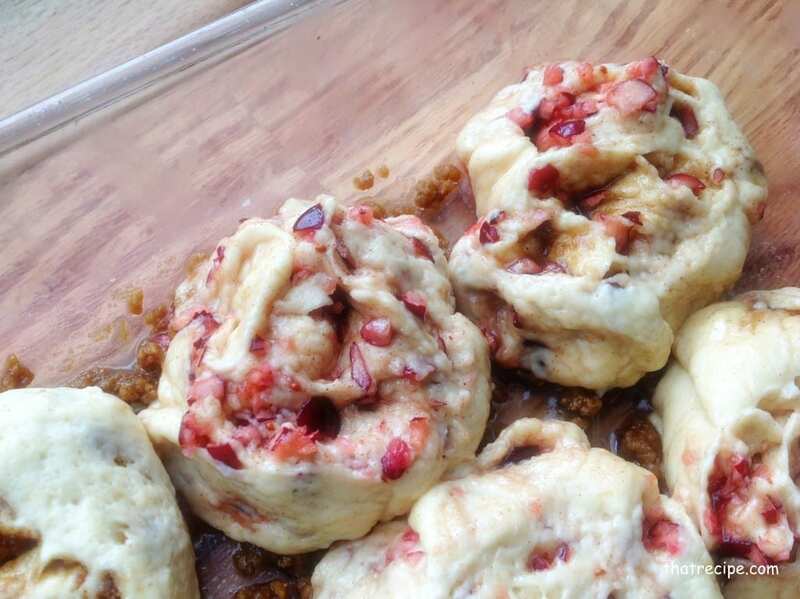 Since I had the sourdough pot bubbling last week for some Overnight Sourdough Bread and the Sourdough Soft Pretzel Bites, I thought I would make a batch of these Sourdough Cranberry Cinnamon Rolls. I first made this recipe last December for the Crazy Ingredient Challenge: Cranberry and Gingerbread Spice. But I ended up linking the Cranberry Brie Bites instead. 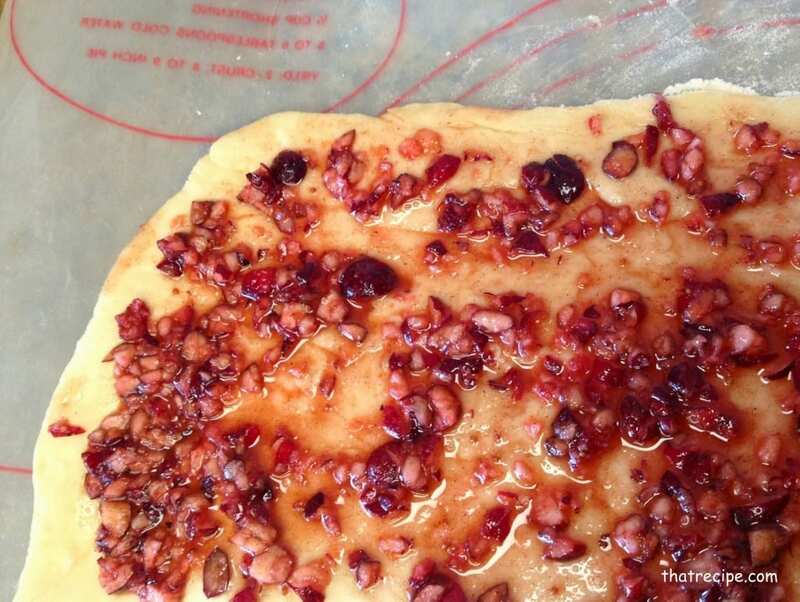 I have been holding on to this recipe to publish when cranberries are back in season or only the people that wisely buy extra bags of cranberries every year and freeze them would be able to make them. The recipe is modified from Alaska Sourdough by Ruth Allman. In my 1976 edition, it is a challenge to follow because it adds ingredients in the directions that are not listed in the ingredient list so I had to guess at amounts. Perhaps it has been updated in later editions. I also made a few other tweaks to it (adding cinnamon and the icing in place of a brown sugar bread crumb topping). The best way to get sourdough starter is to get some from someone else. If that is not an option you can make your own, but it will take weeks or even months for it to be ready to use. 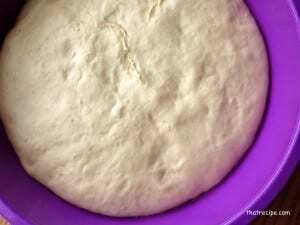 Sourdoughhome.com has a great method for making your own starter as well as instructions for maintaining it once it is nice and bubbly. The biggest problem with these is the same as most cinnamon rolls, the long rise time makes it almost impossible to enjoy for breakfast unless someone wants to get up ultra early to make them. UNLESS… you parbake them. I split my latest batch in half, each half in a separate round pan. One pan I pulled out of the oven after 10 minutes, let it cool then put it in a freezer bag. When I am ready to serve them again, I will take them out the night before to defrost in the fridge and then bake for another 10-15 minutes in the morning. 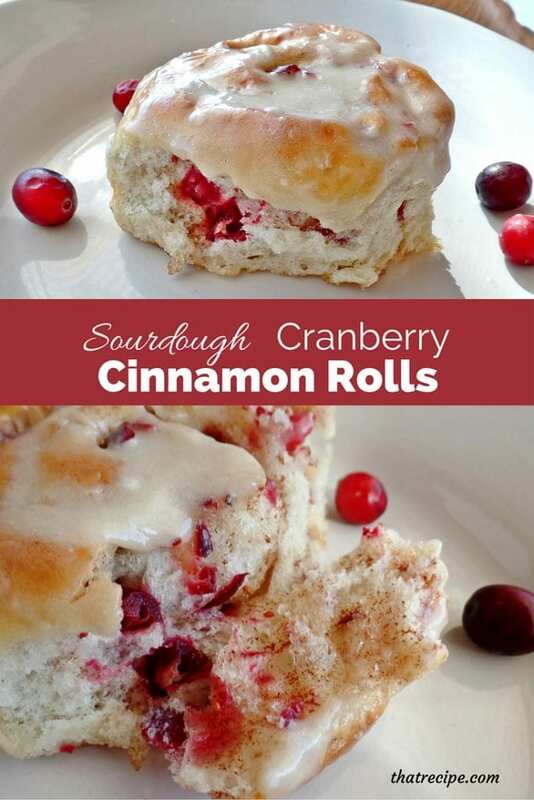 Sourdough Cranberry Cinnamon Rolls - sourdough cinnamon rolls studded with fresh or frozen cranberries. Dissolve yeast in 1/4 cup of warm water. Combine yeast, sourdough, sugar, egg and butter/shortening. 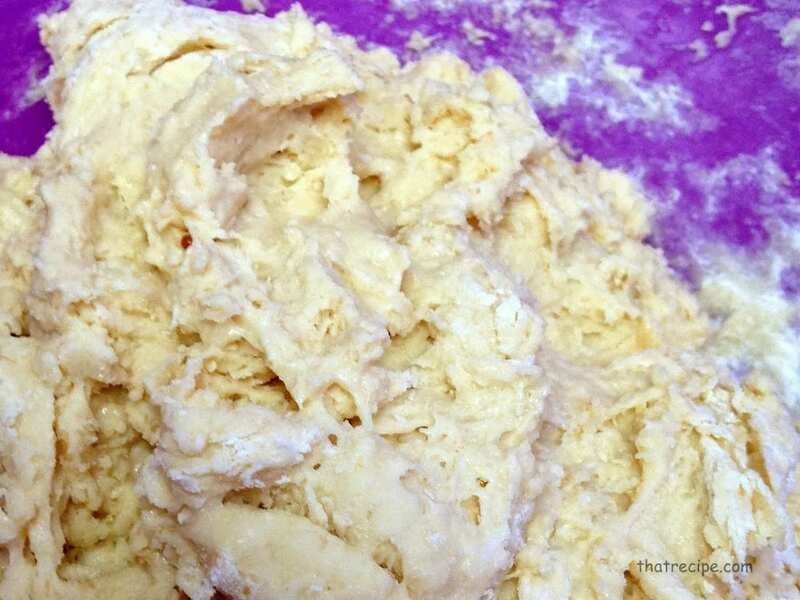 Add enough flour to make a soft dough (start with 2 cups and add more if dough is too sticky to be kneaded). Turn out on a floured board and knead until smooth and satiny. Place in a greased bowl, cover with a towel, set in a warm place and let rise until doubled in bulk. Punch down and let rise a second time. Grease a 13" x 9" pan. Combine cranberries sugar and cinnamon and let sit for 10-15 minutes until sugar and juices turn into a syrup. Roll out dough to a 12" x 18" rectangle. Spread cranberries across the rectangle. Roll up jelly roll style along the shorter side. Cut into 12 rolls and place in the pan on top of the topping. Let rise again until rolls fill the pan. Bake for 350 degrees for 45 minutes, until golden. Serve rolls warm drizzled with glaze. 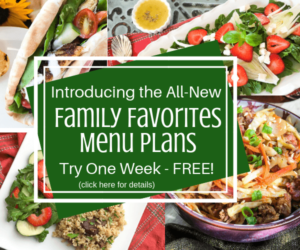 Dina from Savvy in the Kitchen, Maria from Maria Magdalena Living Ideas, Danielle from Creatively Homespun, Audrey from That Recipe, and Ashley from Forgetful Momma are our co-hosts for November! Thanks so much for hosting! I hope you have a great week! This would be perfect for Christmas morning breakfast. Oh, I just LOVE cinnamon rolls. They are! That’s what we had last Christmas morning. Oh these look so good! Great for the upcoming holiday! They were great Christmas morning last year. Thanks for stopping by. 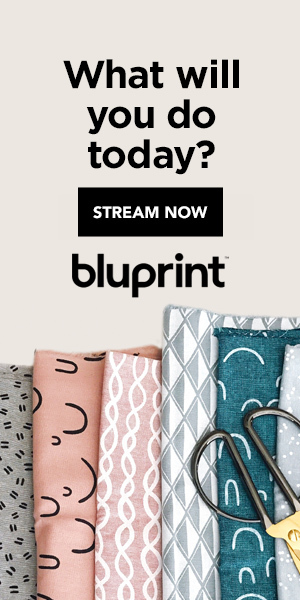 These look so good – Thanks for linking up to Pin Worthy Wednesday, I have pinned your post to the Pin Worthy Wednesday Pinterest Board. Thanks for stopping by, they were delicious. I grew up on sourdough but always storebought. Once I learned to make my own I can’t stop. Sourdough is easy to make, but to start from scratch it takes weeks or months to get a nice tangy taste to it. oooh I’ve never made sourdough, but this looks absolutely delicious! I may just have to give it a try! Once you make your own starter you will be hooked. Or better yet ask if someone you know has some to get you started.